how did u get it in 86k.i bought mine 6 days back. for 88500 and a discount was given of 500 by the company. I got my bike Saturday and it was f:):):):):):):):):)n.
I have a lot of questions, and I know you guys will help me, but I’ll ask them later, my boss has been staring at me for the past 10 mins. first of all, congrats on purchasing this bike. 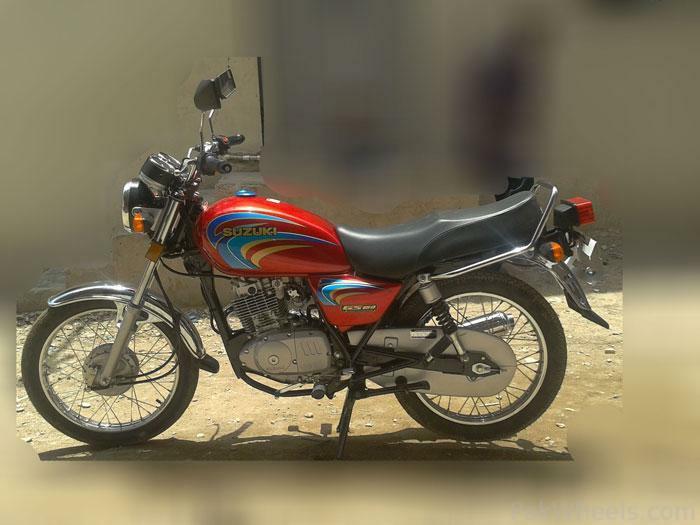 may Allaah make this ride trouble free and a comfortable one for u. remember, u have bought the best bike available in pakistan's market. 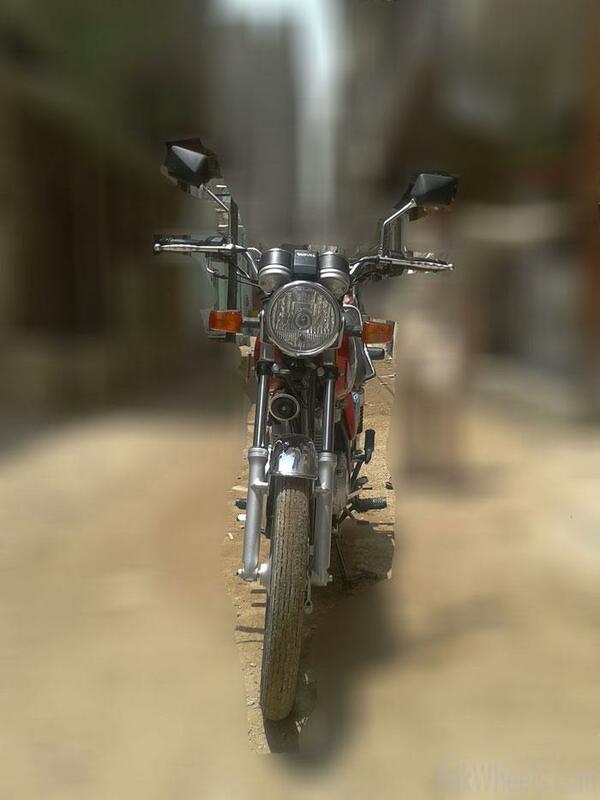 run this bike on low rpm and slow speeds upto 500 kms (hence u wouldnt be needing stronger braking). then get your engine oil changed. also, take it to a good tire shop, and have the wires in your rim tightened up. he will also allign the tires for u and in the process, adjust the brakes for u too. that will solve the tire/brake issue inshaAllaah. also, take it to a good tire shop, and have the wires in your rim tightened up. he will also allign the tires for u and in the process. get ur wheels aligned if needed and ur spokes tightened up but after 500kms. Aysa hoga abhi Bhai.Dony worry. yes the actual name is pinion gear, bro just buy it coz theyll waste ur time by giving u futher dates.thats wat they are good at. yes that can b done coz when i went through this problem , the service person asked to go to javed autos at aurangzeb and to buy that pinion gear.when i got my bike fixed i went and said wud i be treated the same way if i experience any faulty part that comes under warranty and this is what he said " sir yeh part to sasta hai . 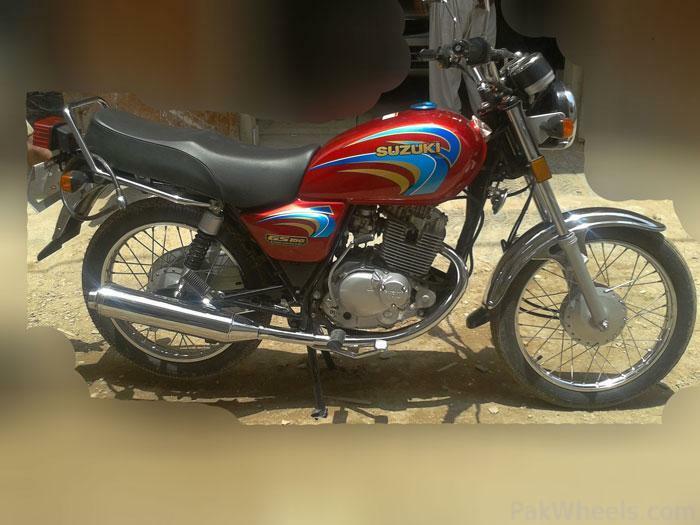 100 ka isi liye maine apko kaha k ap le ain aur agar koi aur issue hoga to hum hain yahan bethey way apne customers k liye"
I am using a Chinese dirt bike, I think it's a bargain considering the performance and the price. I suggest you all have a look., then we can ask the local dealer to import, so we can buy. I want to buy a grand new one. If you you have the plan to buy a new trail bike, just visit www.chpmoto.com.